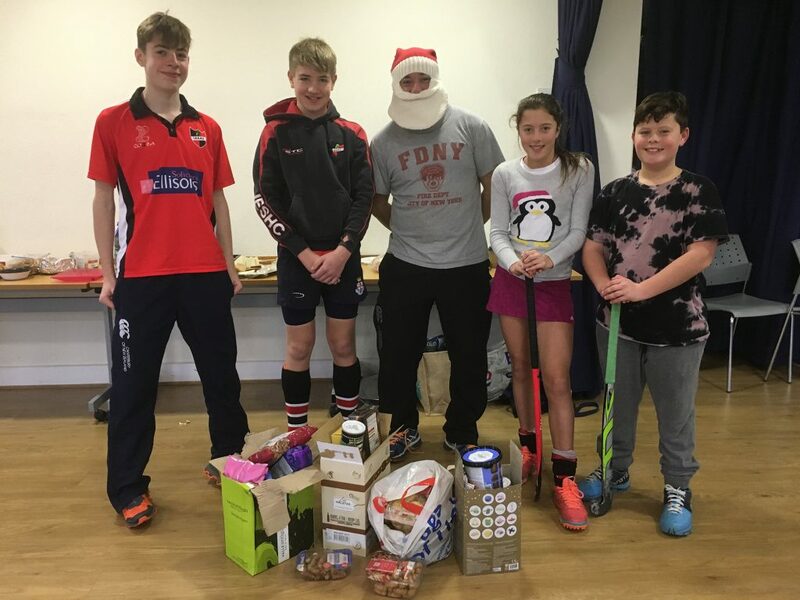 We have been sending out newsletters to the juniors section this season to try and keep everyone up to date with what’s happening in our thriving juniors section. 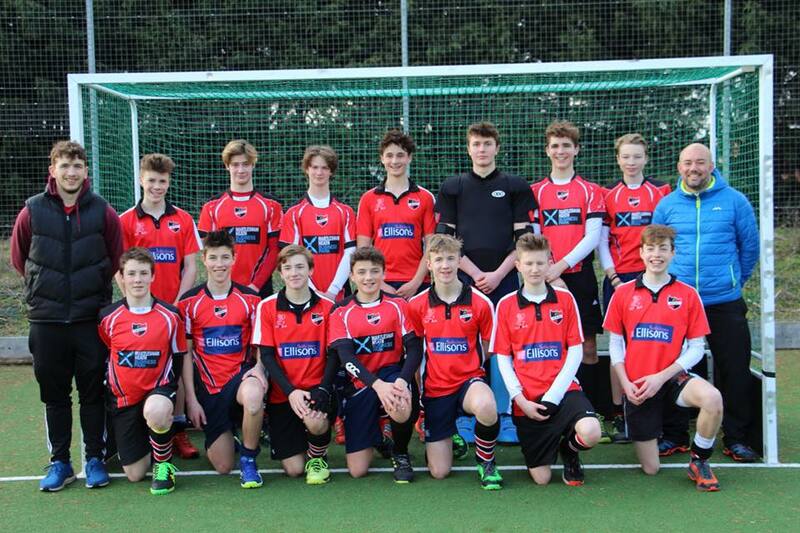 You can view the latest newsletters on the website here. 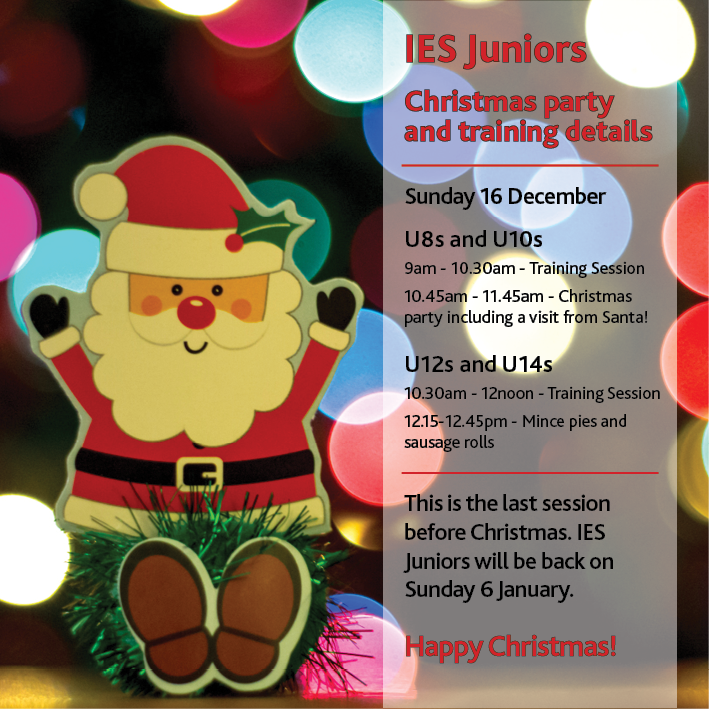 The last junior training session of 2018 is this Sunday (16th December) and we’re having a Christmas party! We hope you can all come along and join in. We’ll be back on Sunday 6th January at the usual times. 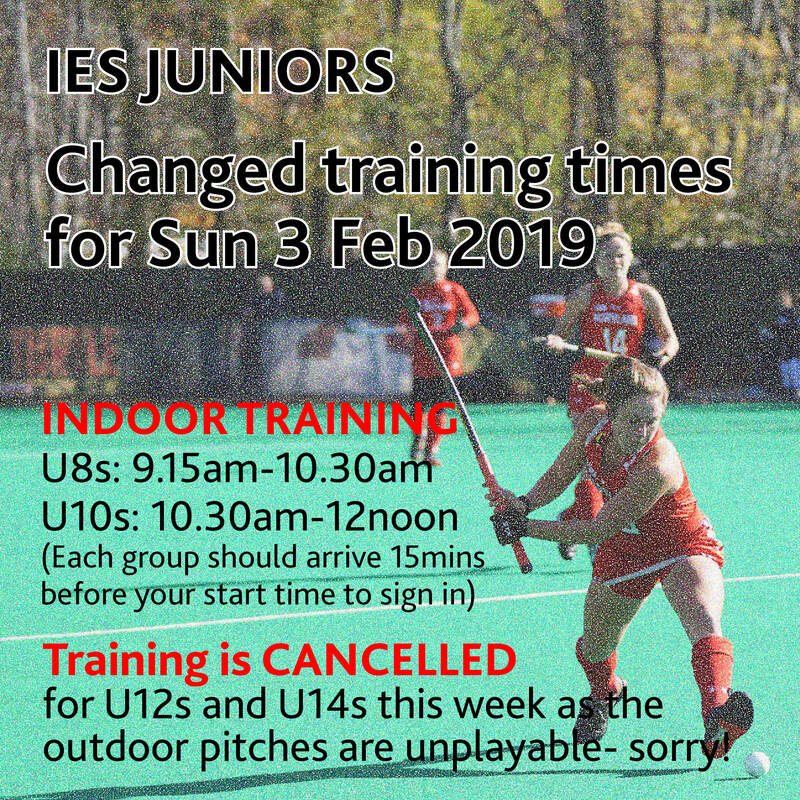 Unfortunately there will be NO training this Sunday for the U12 and U14 teams, but there will be training for the U10s and U8s. This is due to pitch availability. 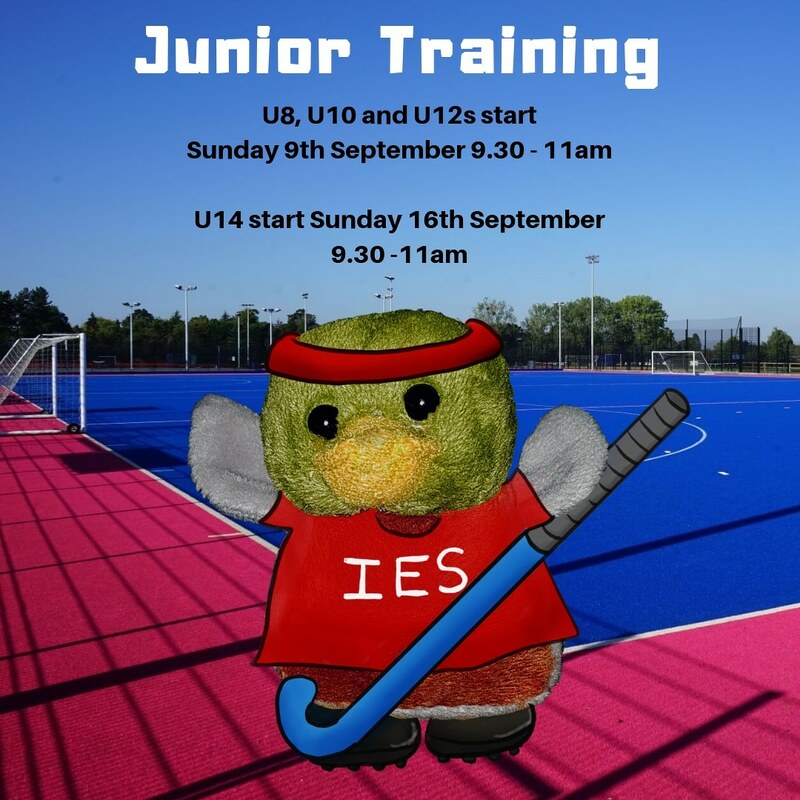 It is particularly important for the U10s to train as they have a tournament the following week to prepare for. 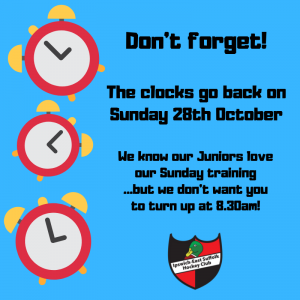 We know how keen our juniors are for Sunday training- but we hope you enjoy the extra hour in bed this weekend! U8/U10/U12/U14 and U16 age groups please arrive 9.30 for 10am start. Please feel free to bring a picnic for your family if you like on the day. Also the Candy Floss/Sweet people will be there for 2 hrs of free sweets for the younger juniors. Awards will be after lunch and presented by England & Great Britain Players George Pinner and Jo Hunter (Pinner). 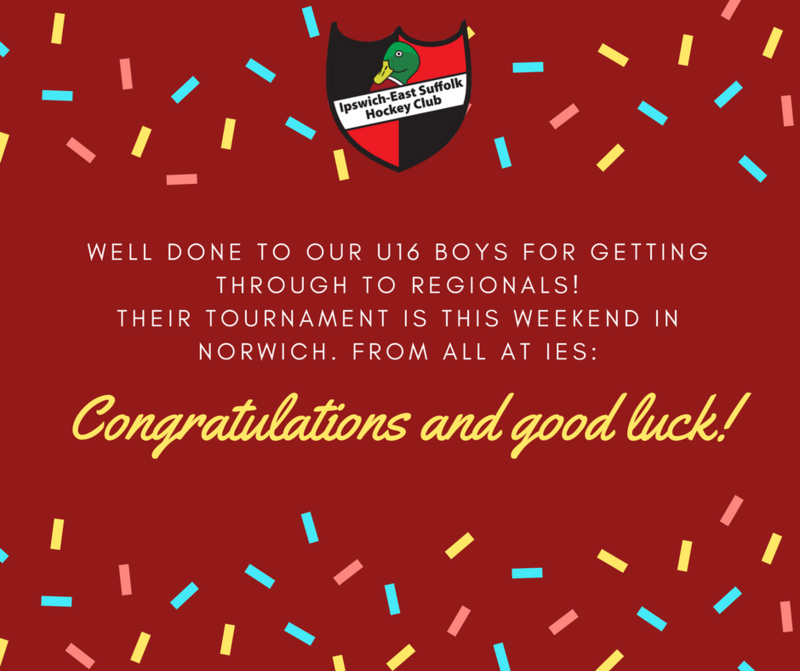 We also have the results of a drawing competition for the U8’s and U10’s so if you would like to enter please make sure your entries are in by 15th of no later than the 22nd at 9.30 when you arrive. 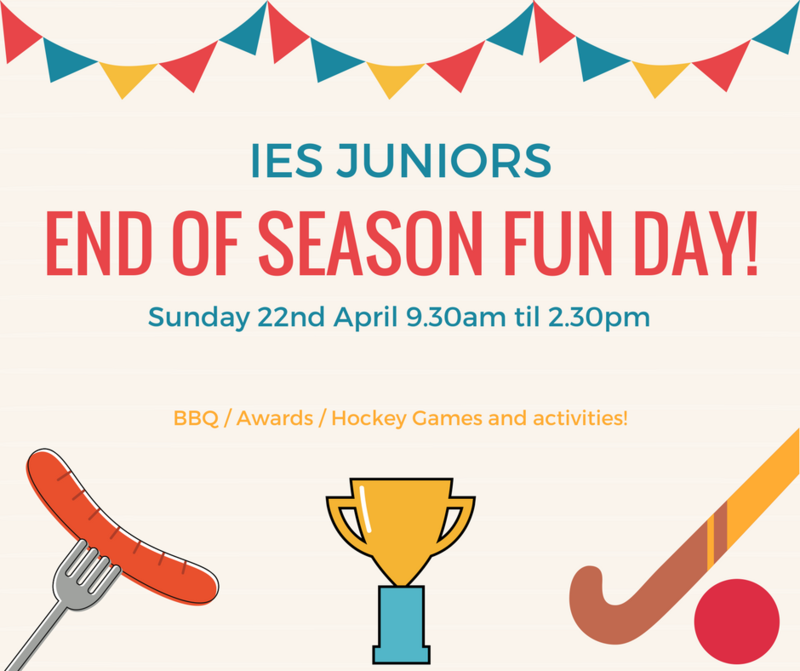 All the fun will be on the Green Pitch and Indoor hall so please feel free to use the grassed area around the pitch on the day.